I thought that this book was really good. 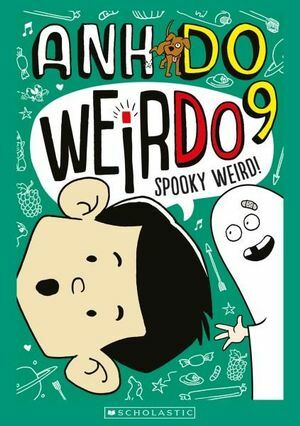 I love this book because it is spooky and weird and funny. it is really good for it is weird and spooky!!!!! This book is more than good it's awesome! Great pictures, and very funny! I loved this book it was funny but make it longer next time.